Explore the No Outsiders immersive book collection from 29 March – 12 April. In partnership with Cheshire Academies Trust the selection of 35 books has been designed to develop a curriculum response to the Equality Act 2010, for primary school aged children. The books encourage pupils to explore identities and focus on diversity as a whole. 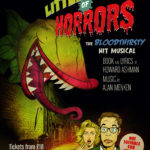 They will be at Storyhouse (in the entrance lobby) from Friday 29 March – Friday 12 April. 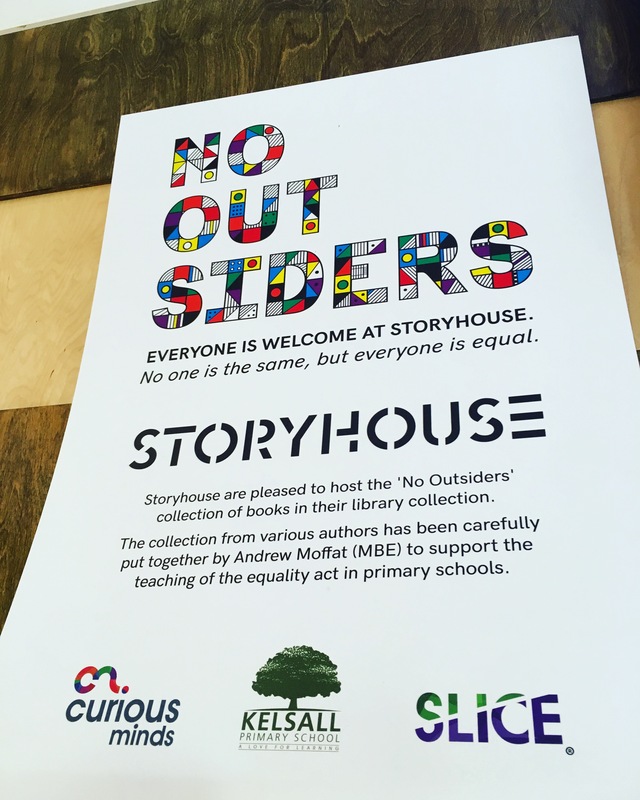 Children across many Cheshire schools have been responding to the No Outsiders books in a range of ways, celebrating and highlighting equality and diversity. Their work will be displayed alongside the No Outsidersbooks collection for members of the public to read and reflect upon. No Outsiders is the teaching guide written by Andrew Moffat. He designed the book collection and research pack to teach children to recognise and celebrate difference. The exhibit will feature over 35 books including Spacegirl Pukes by Katy Watson, Odd Dog Out by Rob Didddulph, The Journey by Francesca Sanna, My Name is not Refugee by Kate Milner and King & King by Linda de Haan & Stern Nijland. The collection will be located in Storyhouse’s lobby with accompanying arts and crafts from Friday 29 March to Friday 12 April. Please drop in to explore.